Do you believe in reincarnation? I do and I’ll tell you why. My unbridled love for disco music is clearly a carryover from my past life as a discotheque frequenting, flare wearing, dance floor boogying, New York living, Tony Manero type. I’m pretty sure that I partied at Studio 54 with Andy Warhol and Bianca Jagger because what else could explain the nostalgia I feel when I hear songs like ‘Boogie Oogie Oogie’ by A Taste of Honey? Or my love for flares? Ok, I don’t really love flares but I do love the energy and freedom of disco music which transports you to another place and time. You can’t tell me that this song doesn’t make you want to flick your hips around a rainbow underlit dance floor? 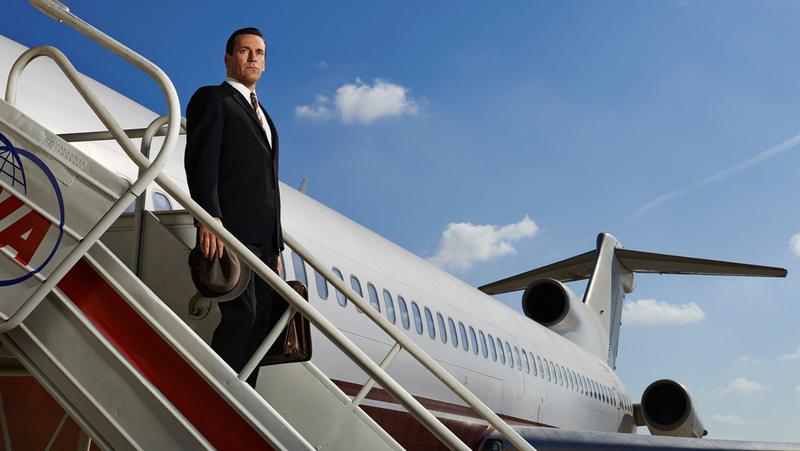 Mad Men, the critically aclaimed series focusing on the lives of advertising men in the 1960’s returns to our screens on April 13 with hints that the final chapter will take place in the 1970’s. The show which aired its first episode in 2007 will divide its final season into two parts concluding in 2015. 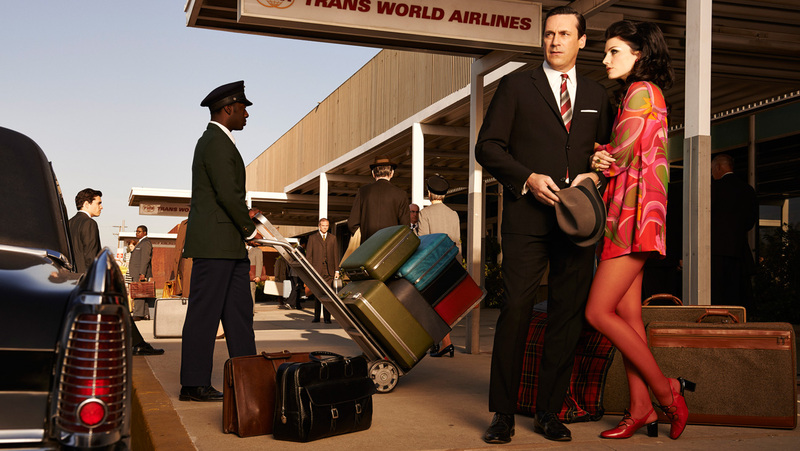 Having won 15 Emmys and four Golden Globes due impart to its impeccable styling, acting, writing and authentic references to historical events, Mad Men has been credited for a resurgence of 1960’s style. 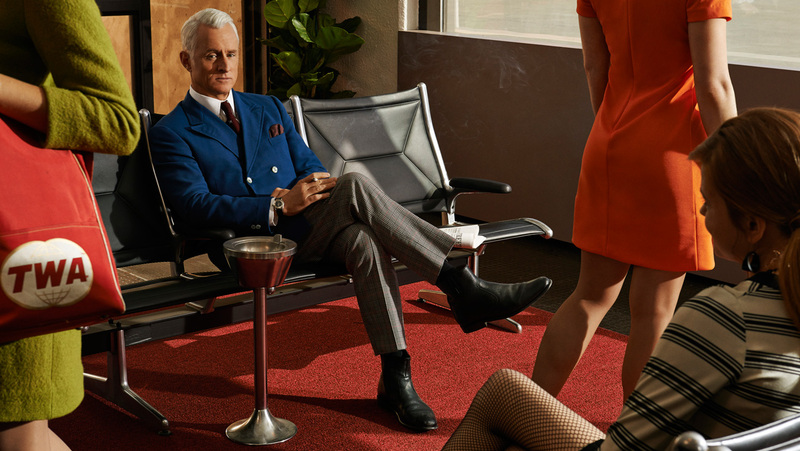 Reflected here in promotional pictures for the season 7 is a more 1970’s tone which has critics predicting that the last instalment will lead Don, Betty, Joan, Pete, Roger and Peggy into a new decade. They say that you can tell a lot about a guy by the underwear he wears. Well if that’s the case then you want to be a man who wears Zayn. The brainchild of 24 year-old Melburnian Jarryd Haefele, Zayn underwear was launched in August this year to raise awareness of male depression in Australia. A percentage from every sale of underwear is donated to beyondblue, an organisation that works “to reduce the impact of depression and anxiety in the community by raising awareness and understanding, empowering people to seek help, and supporting recovery, management and resilience”. Available in a colourful range of men’s briefs, hipsters and trunks, the Zayn underwear collection is made from cotton and spandex materials and retails from $11.95 AUD (internationally shipping is available). To check out the Zayn collection click here. To visit the beyondblue website click here.